When you’re told you’ll be in a wheelchair within 10 years and not to run, what do you do? 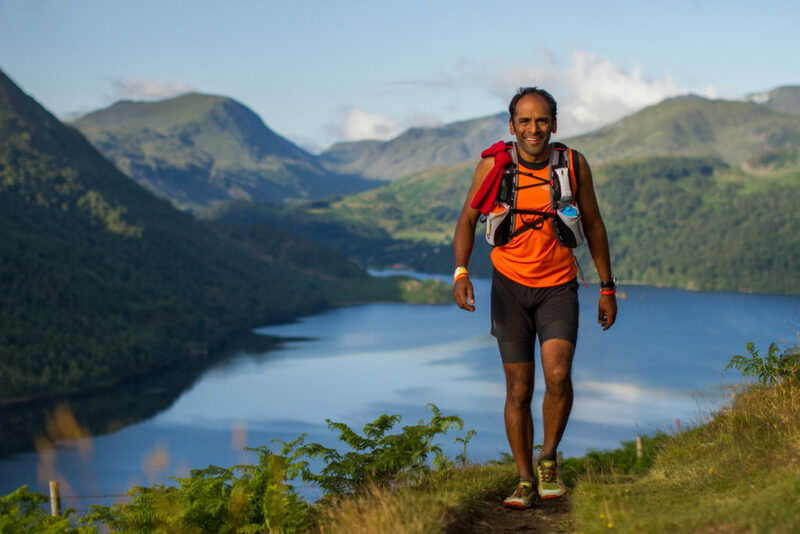 In this poignant, touching and stirring interview, Raj Mahapatra explains how running helps him cope with one of the most debilitating conditions. Where do we even start Raj? How about barefoot running? 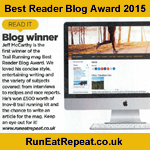 Barefoot running was the revelation for me. It happened after failing the BG 7 years ago when I analysed what happened and why I hadn’t finished. I’d used cushioned shoes by a major brand and ultimately switched to VIVO BAREFOOT shoes. It was a case of transitioning over a 3 year period and adjusting to 1 mile a day when I’d previously been running 15. So you totally committed to barefoot? Yes. You can’t go barefoot for running only, otherwise your feet won’t adapt properly. My foot arch came back through extensive use over a sustained period of adjustment. Barefoot affects everything you do and the way your whole body moves. For that I have to thank Paul Tierney who gave me some really sound advice when I needed it – and ‘Barefoot Aleks‘ who is a real inspiration. VIVOBAREFOOT have been a revelation. Even my son (18) is doing the Lakeland 50 in VIVOBAREFOOT this year. So going barefoot affects the whole body. Can you briefly describe your condition please? Ankylosing Spondylitis (AS) is an inflammatory arthritis, mainly affecting the spine. Inflammation occurs around the spine where the ligaments or tendons attach to the bone. It often starts at the bottom of the spine in the sacroiliac joints but can happen anywhere in the spine. Over time this repeated inflammation can lead to further bone formation and the vertebrae may fuse together. At the moment it takes an average 8.5 years to get a diagnosis of AS. 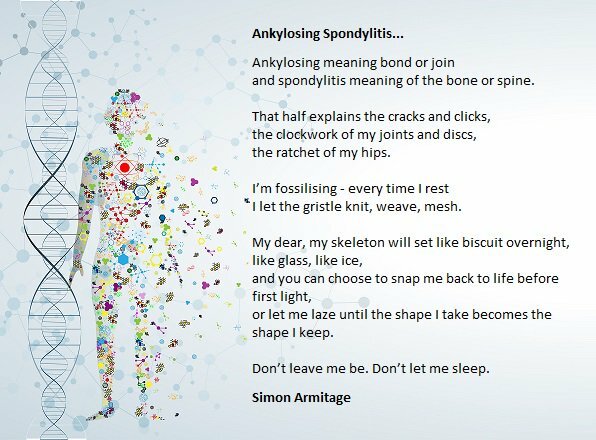 So our work at National Ankylosing Spondylitis Society (NASS) is about raising awareness of this awful condition. AS is still largely unknown although it affects 200,000 in the UK. To put it into context, in the UK just over 100,000 people suffer with MS, which many have heard of. If more people knew about AS that 8.5 year delay to diagnosis, and therefore access to treatment, would drop. When did you discover you had AS? When I was 21, after years of not knowing what was going on! It typically takes 8.5 years for AS to be diagnosed, even though it’s at its most aggressive during the first 10 years. In my case, with the benefit of hindsight, I had been displaying symptoms since I was 16, but it was 5 years until I was diagnosed. When I finally had my diagnosis, I had no way of searching online for information at that time. There was no Google! In total I had 15 years of no running: Crutches for 3 years; walking stick for 2 years and constant failure from then on. 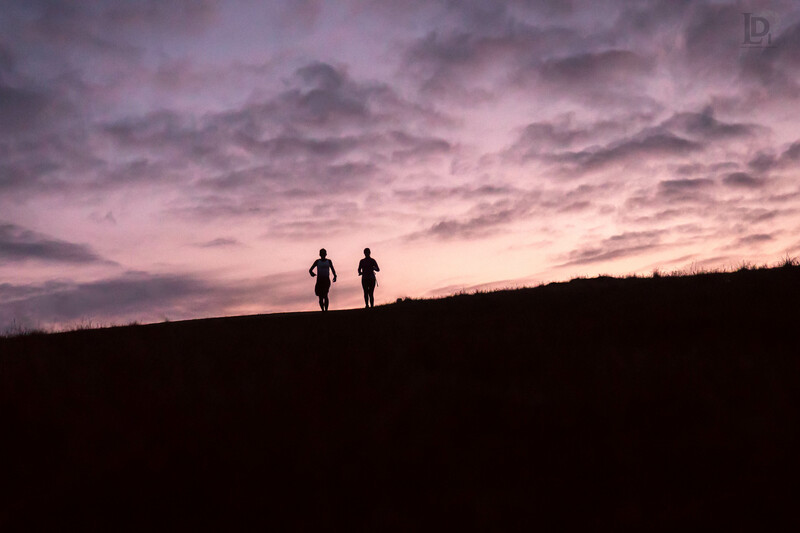 On diagnosis I was told, like all AS patients, not to run and to do moderate exercise. I was also told that it looked like my AS was fairly active and I would probably be in a wheelchair within 10 years. Goodness me! How did you respond to that? Well I’d always run and competed nationally in my youth, prior to the onset of AS. We’re designed to move and I was determined to stay active if I could. AS is a spectrum condition and I know I have it easier than some for whom running would be impossible. I’m intrigued to know “What I can throw at my body? How much can it take?”. 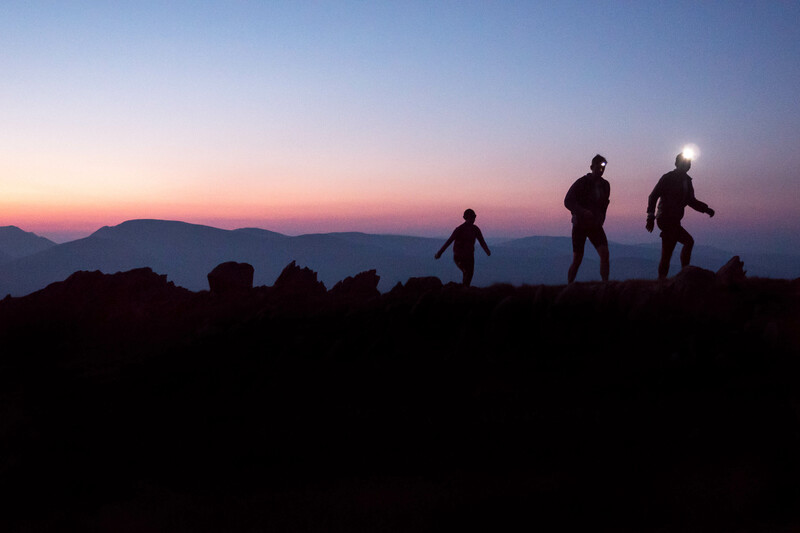 So you decide to do THE MONTANE ® Spine ® Fusion?! 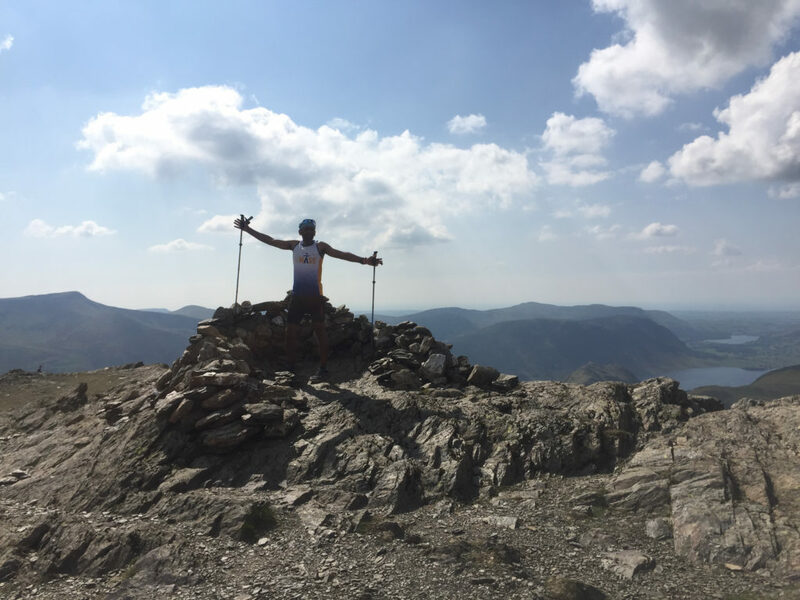 Yes – and the Lakeland 100 within a month of that! 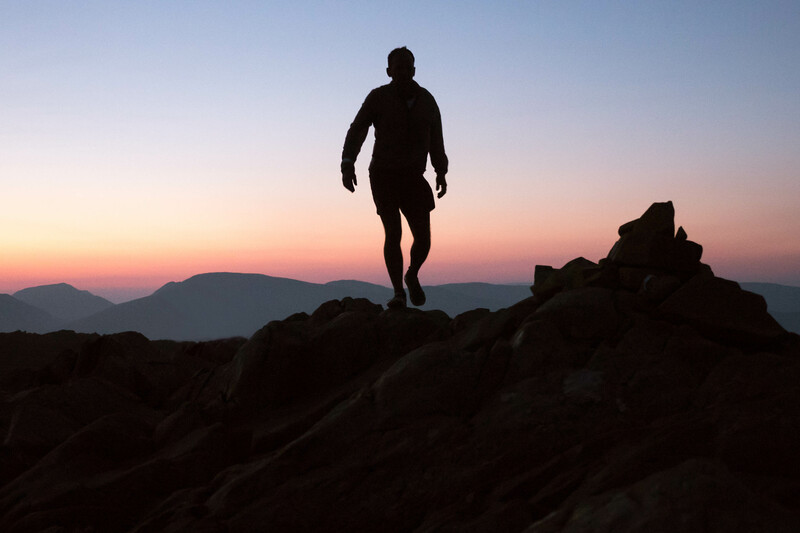 For THE MONTANE ® Spine ® Fusion my main intention is to finish the 268 mile course within the 7 day cut off. I hope to get a good time too but that’s not the important thing. Spine fusion happens through AS and this race was too good an opportunity to pass up. 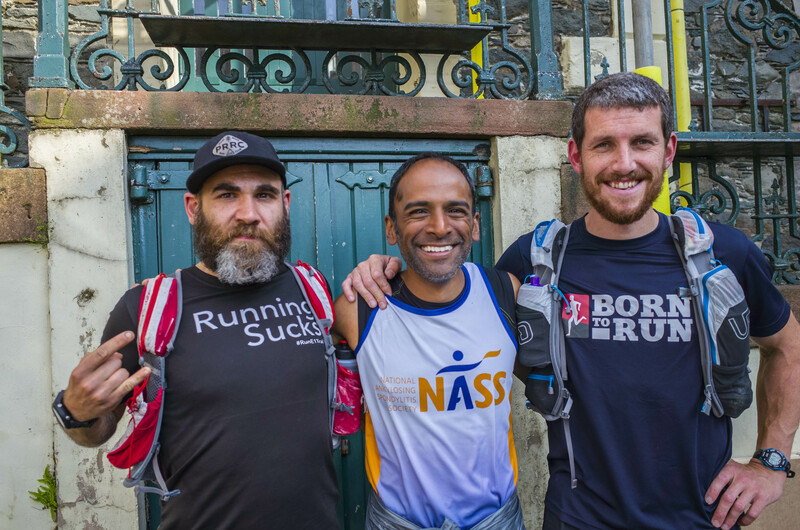 I approached Scott Gilmour, one of the Race Directors, about NASS being the official charity partner and he was very supportive of this. 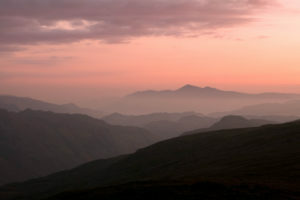 For the Lakeland 100 this will be my third year so I’m striving for the ‘500 up’ trophy. Since my 1st BG attempt, I have never again DNFd. In fact my outlook now is that you don’t ‘DNF’, you ‘RTC’ (refuse to continue). 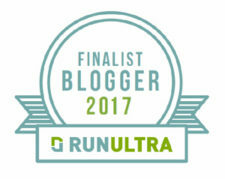 It’s a much healthier way to look at ultra running and life in general. Whenever I have hit thatpoint in a race I have asked myself, “Are you refusing to continue?” I’ve never replied, “Yes” to that but there are challenges yet! The ultimate catalyst was reading Feet In The Clouds. 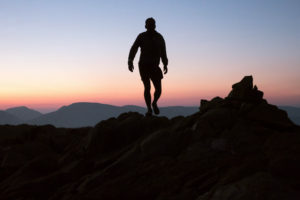 I asked, “What was it about mountain running that enables people with conditions like arthritis to run for hours and hours over such rough terrain?”. Many people with AS can barely move and that is a worst case scenario. Other AS ‘sufferers’ like me are pushing the limit of what has been traditionally thought as possible with this condition. 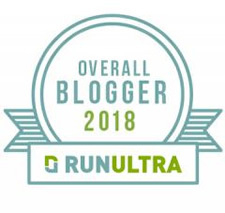 There is an international community of people with AS who ultra run and, in fact, there is a group of US runners looking to do the Spine ® Fusion alongside me. 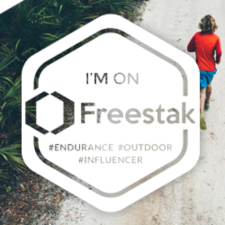 Ultimately, I get out running to manage the pain and having the goal of events like THE MONTANE ® Spine ® Fusion give me a positive goal to focus on. 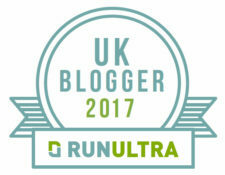 And the Peaks Sky Ultra is a possible target for 2018. 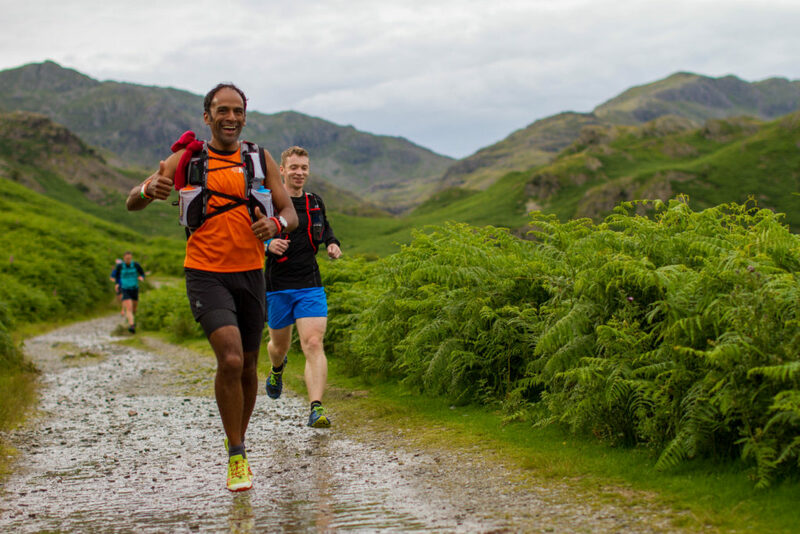 How do you go from learning to run again to completing the most challenging Ultras? By exercising daily many things become available to you. Running is not only my medication, but also my meditation and I have been able to access more than I thought possible. 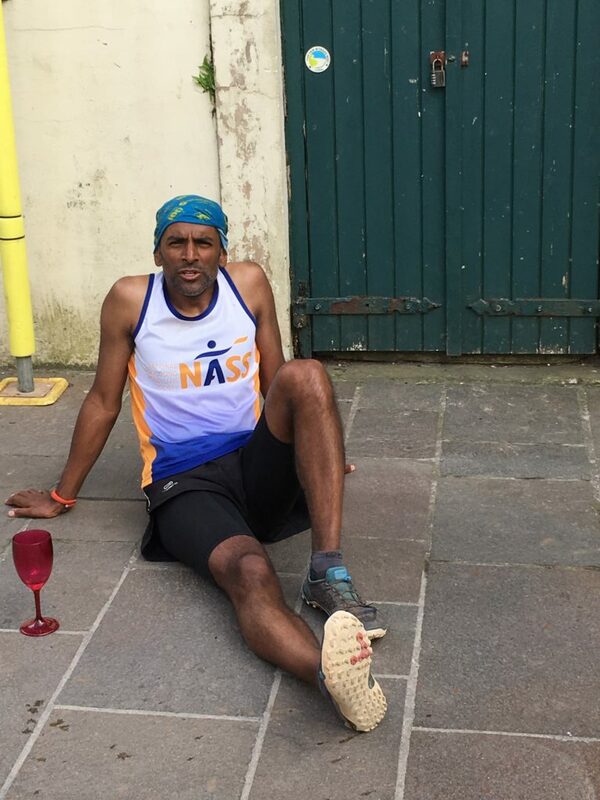 I celebrate the pain of an ultra as it creates ‘good’ pain that I’m in control of. AS is bad pain. 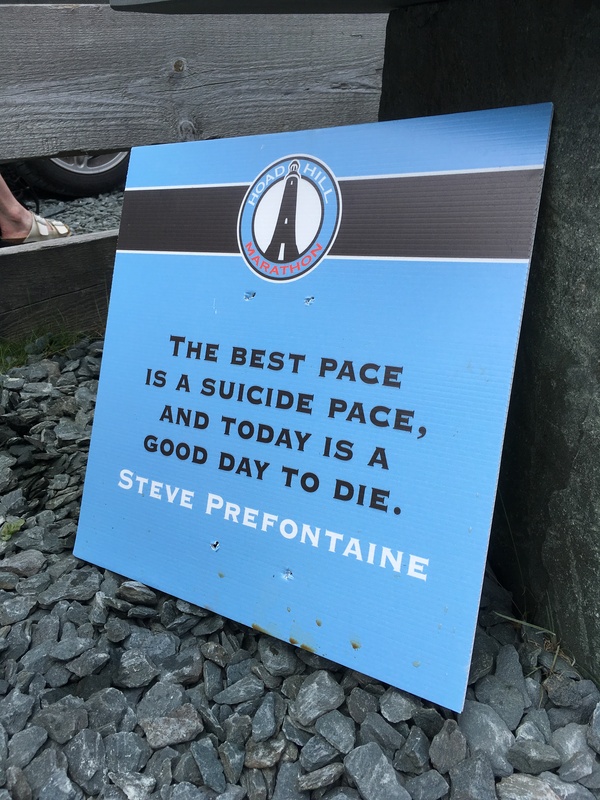 For me, that low point in a race when you’re so low you feel you can’t do any more…That’s pain I’ve created and it attracts my brain so stops me thinking about AS. I like the isolation of running. It’s positive and meditative for me. There is so much in this country to explore. What do you think is behind the growth of events like Ultras? 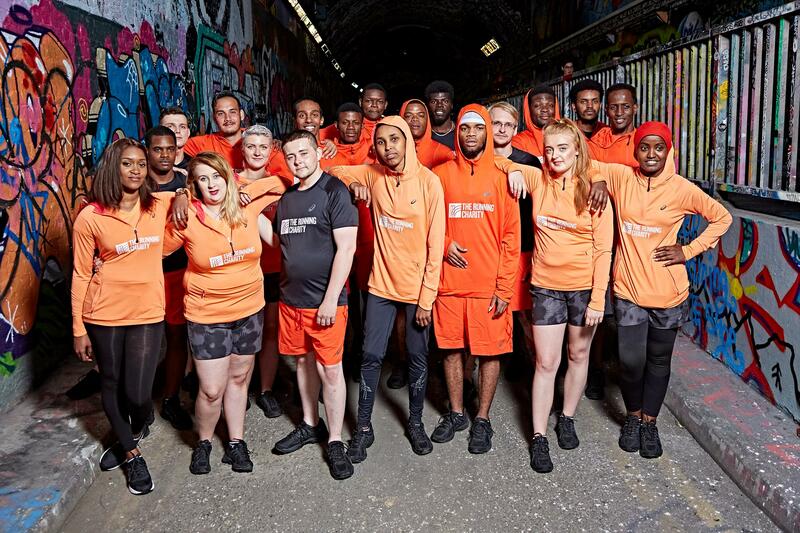 I now coach runners twice a week and a couple of them normalise ‘stupidity’ – the idea that running so far can’t be good for the body. Our cultural reference point has shifted. A marathon used to be insane and now that’s much more mainstream. Ultras are growing and that can only be good. Well I have an incredibly understanding and patient wife and family. 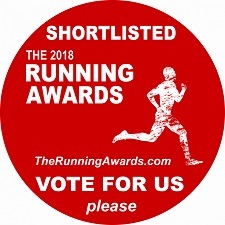 In terms of running, there are so many. I love how Barefoot Aleks related to his environment. For me, Aleks and his blog sum up what adventuring is all about. Also George Bate of TheRunningCharity. Their work in helping the homeless is incredible. Through running, they provide some structure, help raise self-esteem. Also Jasmin Paris who through her own feats and support of others demonstrates what a privilege it is to be part of the running community. 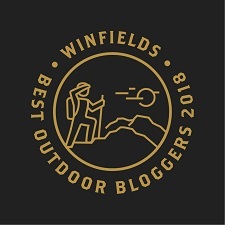 That is what trail running is all about. There is no elitism on the start line of a trail race. It’s so much more like real life than road running. Often someone will sacrifice their own race to help another person in need. 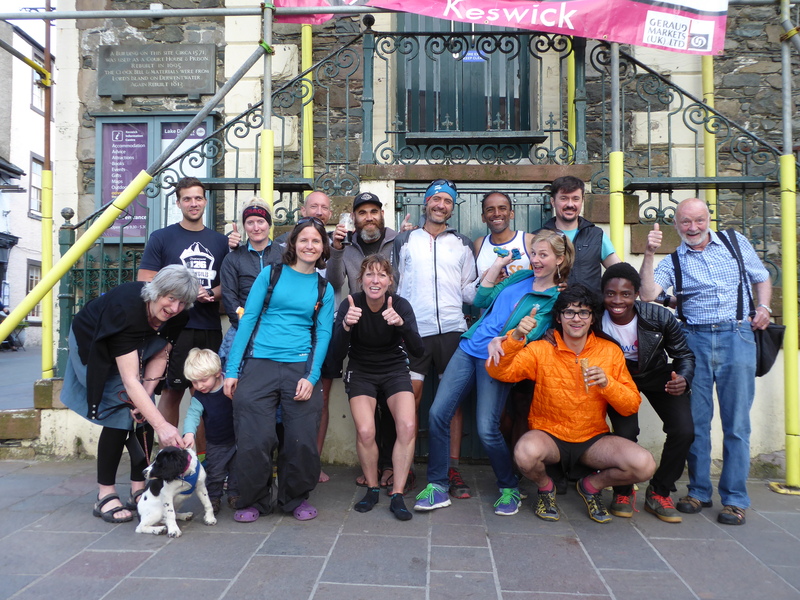 On my BG last year, some many amazing runners came out to support me, GB and Irish internationals, 100 mile race winners, successful BGers and aspiring fell runners. It was a microcosm of what trail running is! 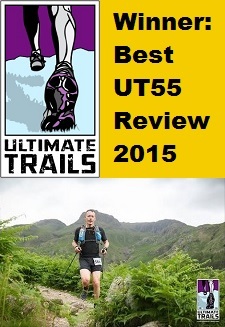 On the Ultimate Trails event, Graham Patten gave a really moving briefing before we all headed off. He said “On this you’re all marshalls. Look out for each other. What we’re doing is inherently dangerous.” He’s absolutely right. 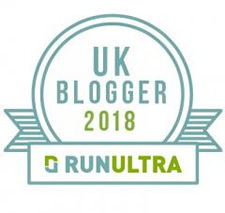 Doing an ultra you can go for 5 hours without seeing anyone else in the night (I did on the Cotswold Way) and that really strips you down. How would you like to finish off? A brief note from me… I hope you enjoyed reading this post. I have to say, it was very moving and humbling to meet and interview Raj. To say he has inspired me is an understatement! 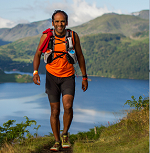 An inspiring read, and pleased to see that Raj did indeed complete the Spine Fusion! Congratulations, Raj. Such an inspiring story, it must be an example for many others. So glad to read it. 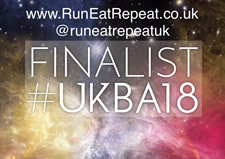 As an Ultra runner who’s just been diagnosed with AS and thinking I’d have to give it up this is inspirational.